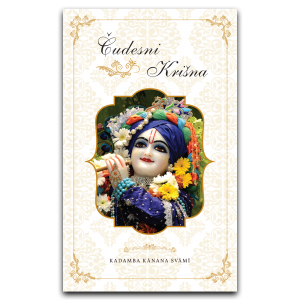 KKSBlog is a team of people who dedicated their time and energy to give you the latest news, transcripts, quotes and media about Kadamba Kanana Swami and Jayadvaita Swami. 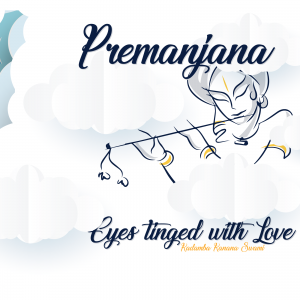 HH Kadamba Kanana Swami is our daily inspiration with his classes, transcripts, quotes, audio and video articles. 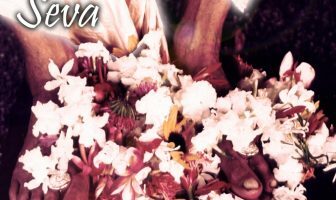 In 2005 Jayadvaita Swami inspired me to create a website that collects news and media about HH Kadamba Kanana Swami and HH Jayadvaita Swami. KKSBlog was born.